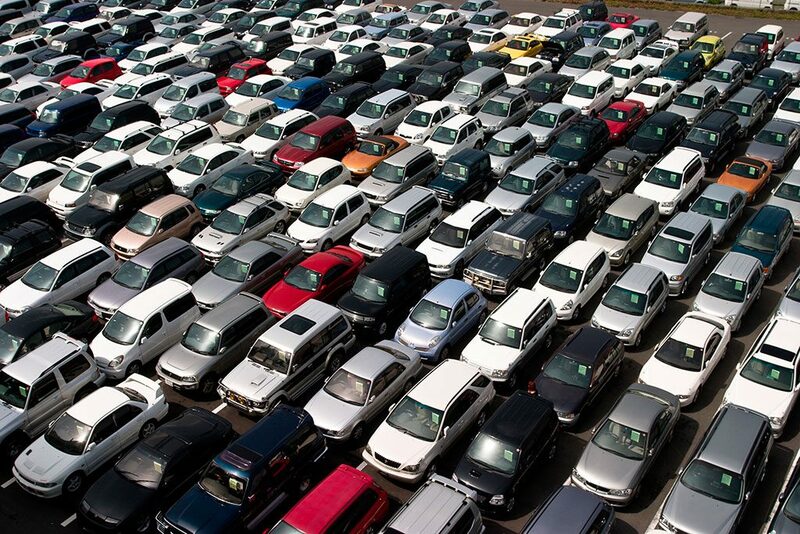 Thinking about donating your old or unused car, truck, boat, RV, or other vehicle to charity? Wondering what’s in it for you if you take the plunge? The following are just a few of the many benefits to you when you donate a used car to Goodwill. First and foremost, you’ll feel great about yourself when you donate a used car! 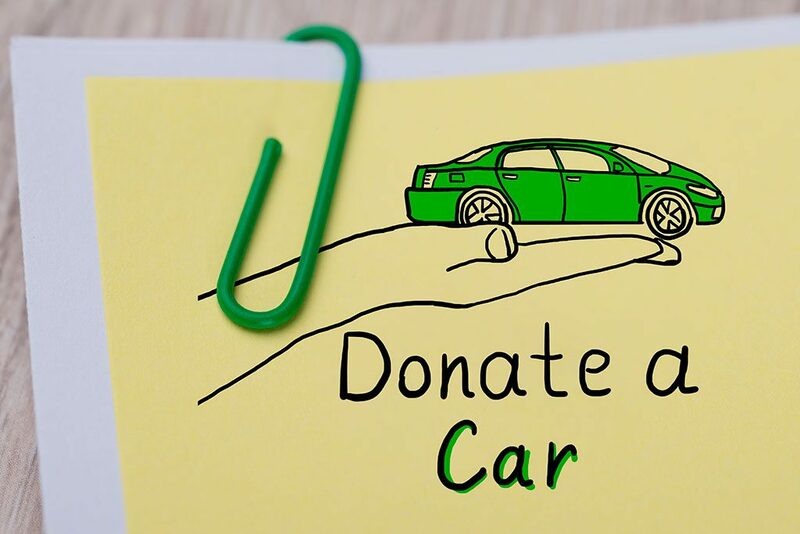 Donating a car to a worthy charity is one of the most selfless things you can do. If you’re going to get rid of the car anyways, why not help others less fortunate in the process and donate your old vehicle? 2. It’s Simple & Easy! The car donation process is super quick and painless. All it requires is a short phone call – 866-233-8586 – and we do the rest. From picking up your vehicle to mailing you the exact paperwork you’ll need to get the most out of your big tax deduction. 3. No Negotiating With Dealers! Donating your vehicle is much easier than trying to negotiate with a dealer for a trade-in value. Between haggling about the curb appeal of the car, the book value, the mileage, and a myriad of other factors, doing a trade-in can be quite the drawn-out procedure. 4. No Haggling With Private Buyers! When you donate a used car, you can steer clear of all the headaches associated with trying to sell a car yourself. No need to spend time and money on advertising. No worries about trying to schedule people to see your car and take it for a test drive. No uncertainties wondering if these potential customers are serious buyers or just wasting your time. 5. No More Maintenance & Repairs! Donating is easier and cheaper than trying to fix a car needing constant or expensive repairs. The Goodwill car donation program will take vehicles in running or nonrunning condition and accepts many kinds of vehicles. Stop spending dollar after dollar on car repairs when you could be using that money for something with a better. Free towing at a time and place convenient for you. Goodwill will send out a tow truck to pick up your vehicle from the location you specify – whether your home, shop, or other location. You don’t even need to be present at the time of pickup if you choose. Curious about the tax benefits? Goodwill strives to give its donors the absolute best car donation tax deduction available. The IRS allows you to claim a tax deduction of either: the value of your vehicle up to $500 or the amount that your vehicle sells for at auction if it is more than $500. 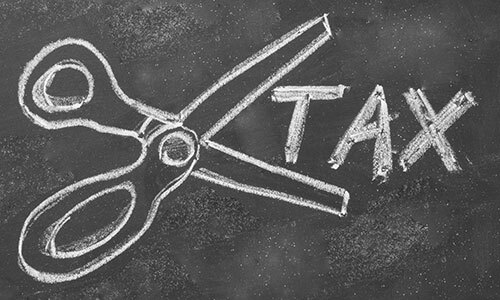 Have a chat with your tax consultant – they can advise you on exactly how much to claim. Well there you have it! From the major tax breaks to free towing to the awesome feeling donating a car provides — these are just a few of the many great benefits to you when you donate a used car.